 The Australian Hydrological Geospatial Fabric (Geofabric) is a specialised Geographic Information System (GIS). It registers the spatial relationships between important hydrological features such as rivers, water bodies, aquifers and monitoring points. By detailing the spatial dimensions of these hydrofeatures and how they are connected, it is possible to analyse how water is stored, transported and used through the landscape.